The images, text, audio and video clips, documentation, illustrations, designs, icons, software and all other content on the Governor’s Letters (the Project) website were produced and/or compiled by the Project or by third parties for the purposes of the Project and are protected by Canadian and international copyright laws. The content on the website or links to material created and provided by third parties may be covered by other restrictions as well, including copyright and other proprietary rights held by third parties. The Project retains all rights, including copyright, in data, images, text and any other information contained in and on the websites linked from this gateway and expressly forbids the copying or use of any protected content, except for purposes of fair dealing, as defined by Canadian copyright law, and as described below. Information on this site has been posted with the intent that it be readily available for personal and public non-commercial use and may be reproduced in part or in whole and by any means, without charge or further permission from the Project. Specifically, teachers may use the material in classes, reproduce class sets, and amend or abbreviate the material here so long as no charge is made for the material. We ask only that the Governor’s Letters Project be identified as the source. However, some of the materials found on the Project website may be protected by copyrights held by third party. We have tried to ensure that all the materials on the Project sites are available for the uses described above but restrictions on the reproduction or use of third-party materials may apply. If in doubt about information concerning copyright ownership and restrictions on reproduction of the content on this gateway, please contact the copyright holder or email us at jlutz@uvic.ca. ransmission into other media or reproduction of multiple copies of materials on this site, in whole or in part, for the purposes of commercial redistribution is prohibited except with written permission from the Governor’s Letters Project. 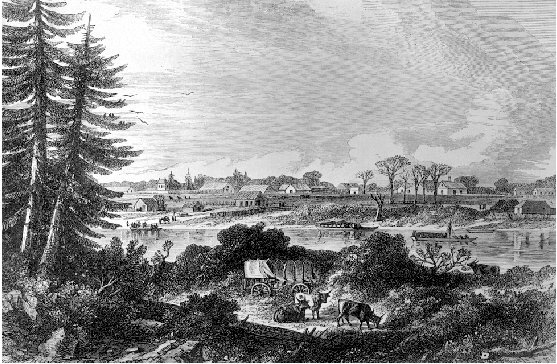 A-04104, “Sketch of Fort Victoria.” Artist unknown, 1854. A-01433, “First house in Victoria; Kenneth McKenzie and family lived south of the Fort Victoria stockade.” Photographer unknown, January 1853. PDP00263, “View of Victoria, Vancouver’s Island.” Artist unknown, [November 1858]. A-02850, “Victoria in Five Parts; Taken from the Bird Cages.” Photographer: Richard Roche, August 1859. PDP02894, “Yates Street – No. 4.” Artist: Sarah Crease, October 1860. (Portion of) A Map of Victoria & Puget Sound Districts, Sheet No. 1 (Victoria east along south coast), [by Joseph Despard Pemberton, 1851]. HBCA G.1/131, Hudson’s Bay Company Archives, Archives of Manitoba. 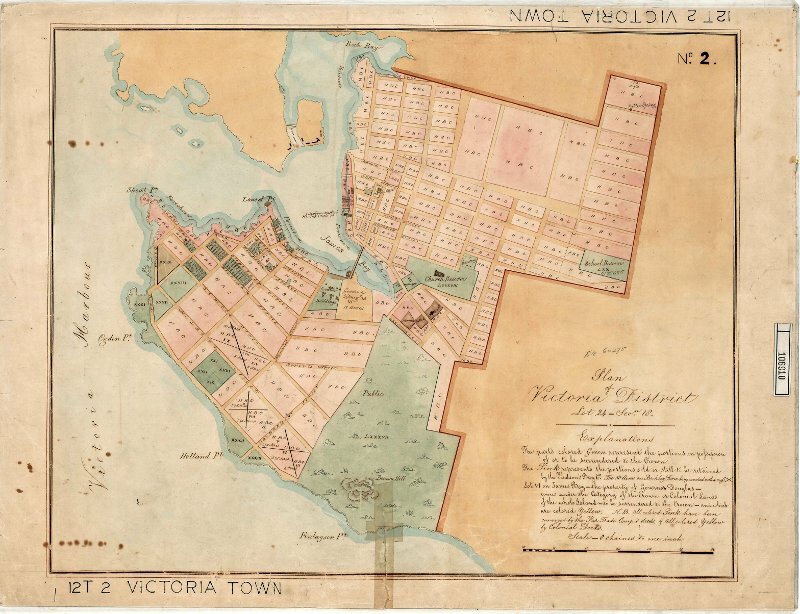 Plan of Victoria District Lot 24-Section 18 ; 12 Tray 2 Victoria Town. 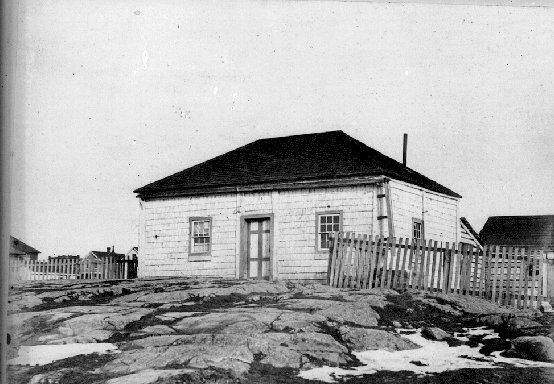 Office of the Surveyor General, Victoria, BC, Land Title & Survey Authority of British Columbia. 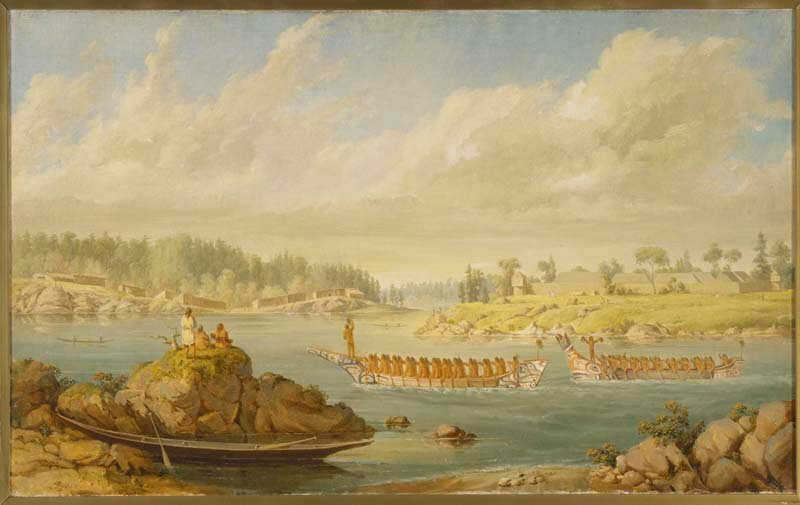 The National Archives of the United Kingdom : CO 1069/271 CANADA 3 (1). British Columbia scenery and buildings: photographs, 1867-68 by Frederick Dally. Panorama of Songhees Village. The Return of a War Party (oil on canvas), 1848-1856; Kane, Paul; ROM2005_5161_1. With permission of the Royal Ontario Museum © ROM. The Project does not automatically gather any personal information from you, such as your name, phone number, or e-mail address. This information is only obtained if you supply it voluntarily, such as by e-mailing us. We do not share this information with anyone else. We may use e-mail addresses to advise users of changes to the site. 5. If you linked to the University of Victoria website from another website, the address of that website. We use this information to help us make our site more useful to our audiences by learning about the number of visitors to our site, and by monitoring traffic patterns and the types of technology our visitors use. We do not track or record information about specific individuals and their visits. It may be necessary to make changes to this policy from time to time. Please visit this page from time to time to inform yourself of any changes. All content or information on this site is compliant with the World Wide Web 3 Consortium standards. Consequently, this content or information is available to all visitors. The Project encourages other websites to link to the home page by means of a text link or an image link. Content from the site may not be used within a frame, or by means of an in-line link. Users that wish to create specific links to web pages within the site must request permission in advance by contacting jlutz@uvic.ca and provide details on the proposed usage. Upon review, it will be determined whether to approve the proposed link, and if so, detailed and specific guidelines for the use and citation of the content to which the link will be created will be provided.